Under such influences, man will, even though not consciously, suppress some facts, soften or modify others, and provide favorable color, the bench said. The Supreme Court, in Bhaskarrao vs. State of Maharashtra, while acquitting 14 persons accused in a murder case, observed that influence of bias in the testimonies of witnesses having a strong interest in the result of a case, should never be overlooked. 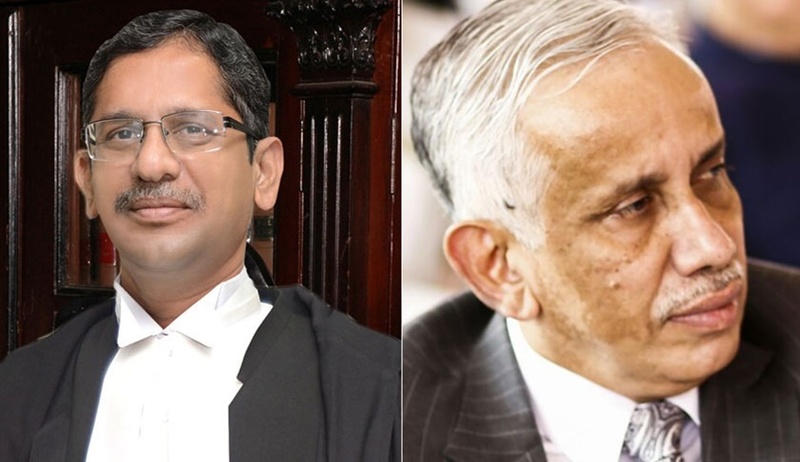 The Bench of Justice NV Ramana and Justice S Abdul Nazeer made this observation while allowing appeal by 14 persons convicted by the high court that had reversed the trial court order acquitting them. The accused in this case had already undergone about three years of imprisonment before they were enlarged on bail. The bench, setting aside the high court order, observed that there are shortcomings and discrepancies in the prosecution case coupled with the improvements and contradictions in the statements of prosecution witnesses, and so it cannot be said that the accused persons had really formed into an unlawful assembly and carried out an assault on the deceased that too with a view to kill him. The court also said that under the influence of bias, a man may not be in a position to judge correctly, even if they earnestly desire to do so and he may not be in a position to provide evidence in an impartial manner, when it involves his interest. “Under such influences, man will, even though not consciously, suppress some facts, soften or modify others, and provide favorable color. These are most controlling considerations in respect to the credibility of human testimony, and should never to be overlooked in applying the rules of evidence and determining its weight in the scale of truth under the facts and circumstances of each case,” the court said.